Scott and Dereck share a brewing facility in Melbourne’s south, which is becoming more popular by the week and both brands are growing their audience with solid core ranges and innovative seasonals, as well as limited-release brews. 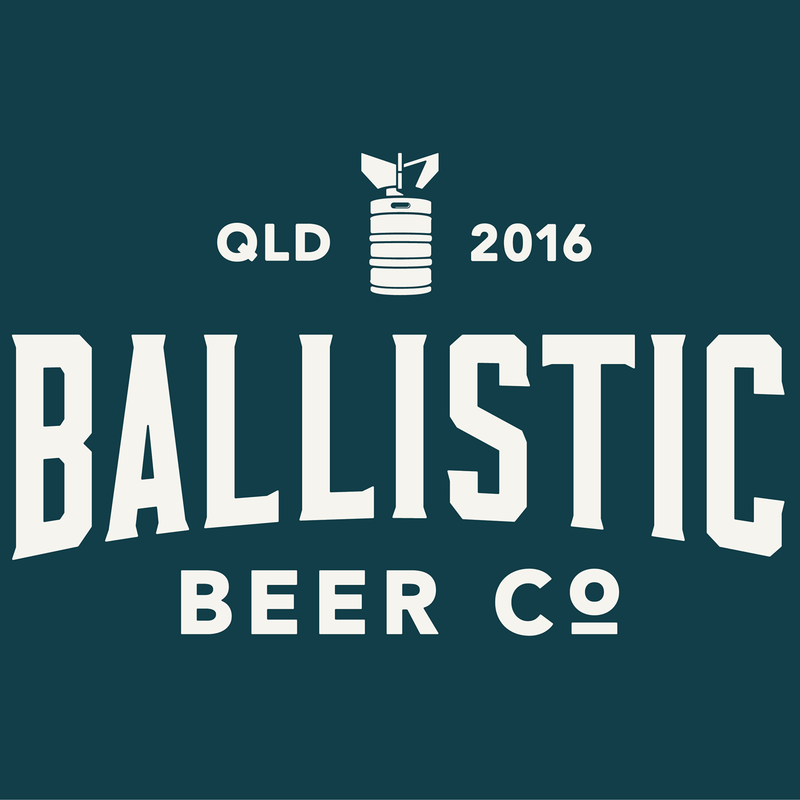 Both breweries have just launched beers that lay claim to being Australian firsts. Pete spoke with Scott about a collaboration with the internationally recognised Lark Distillery in Tasmania, and then to Dereck about the brewery’s first all-Victorian beer. Pete asks Dereck about the possibility that his beer may trump another well-known local brew with similar claims. Stay tuned at the end for a chat with recently inducted Advanced Cicerone Matt Marinich from Stomping Ground. He’s the first Australian to achieve the title. Pete and Matt discussed what lured him to the east coast and his philosophy behind staff training. Enjoy this weeks beer conversations.